Twelve years longing for this day, the Geniuses Ulf Theodor Schwadorf and Thomas Helm have teased me and the fans of Empyrium with only 2 new songs since their last album Weiland in 2002, and those two songs did not disappoint. they were and still are master pieces. My first impression about The Turn Of The Tides: The album is majestic, the use of keys and operatic vocals gives it a unique signature that is definitely Empyrium yet not the Empyrium we know. The use of distorted guitars on the new album is very little, yet the use of it takes the drama of the song to a higher level. Whats interesting also is the use of pop like drums, very weird to hear such drum beats, but somehow it blends together with the other instruments in an amazing way. I’ve listened to this song a thousand times til now, and everytime i hear this part, i get chills down my spine. To those who don’t know Empyrium, they play dark music, focused on drawing landscapes with their music, they are inspired by nature and their surroundings, some say they are neo folk, some say dark folk, whatever musical genre they are, they are the best musicians i have ever listened to. 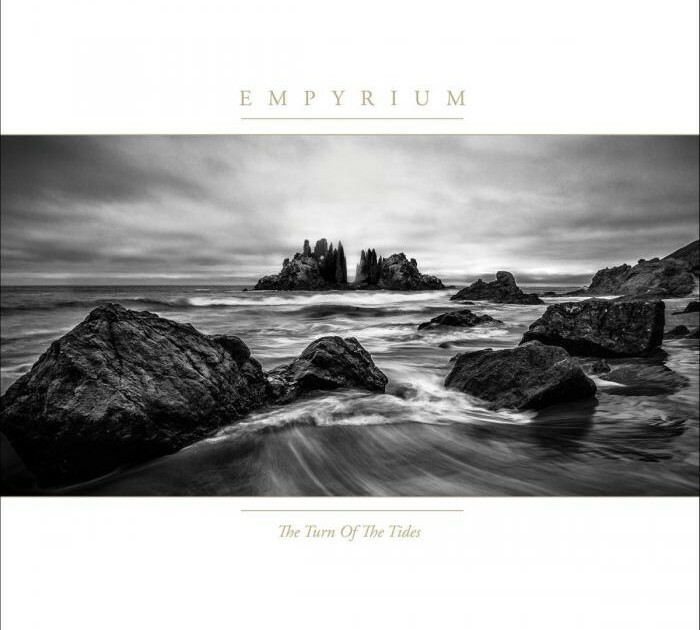 Empyrium – The Turn Of The Tides Reviewed byDoomish on August 28 . It probably will be the best album of 2014. I think I read it somewhere..or maybe you mentioned it when you introduced them. Can’t recall.